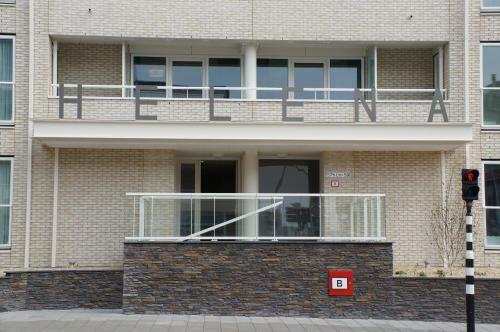 This 3-star hotel offers wave-themed rooms less than 150 metres from the sandy beach and recreation boulevard in Scheveningen and at the opposite of a local tram stop. 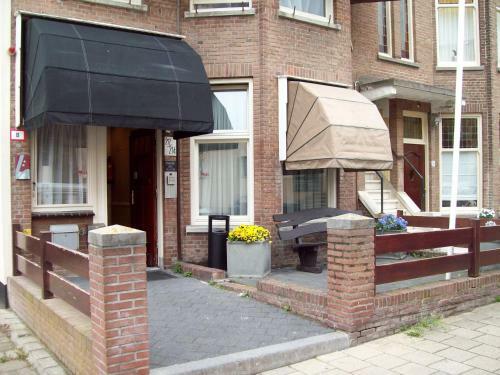 Badhotel includes a 24-hour front desk a bicycle rental and a packed lunch service. Holland Casino is 550 metres away. 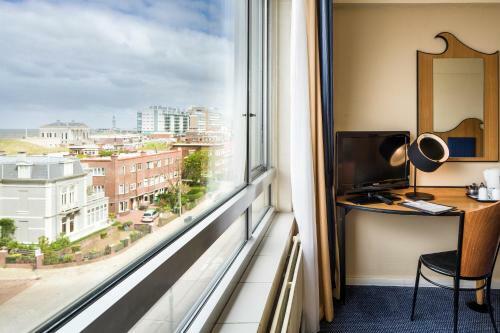 A work desk free Wi-Fi TV and coffee and tea making facilities are provided in all of the air-conditioned rooms at Badhotel Scheveningen. Some of the rooms include a seating area. Guests can enjoy a wide variety of meals at the Ambiance Restaurant. The Beautiful Bar offers drinks and snacks and has a seating area set around the fireplace. A breakfast buffet is served in the morning. 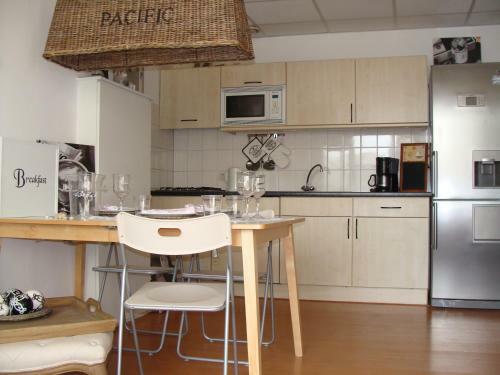 There are many restaurants bars and entertainment venues within 5 minutes’ walk. The Circus Theatre and Crazy Pianos are only a 10-minute walk from the hotel. The Hague is a 10 minutes away by tram from the Kurhaus tram stop which is only 550 metres from Badhotel. Paid private parking is available on-site.